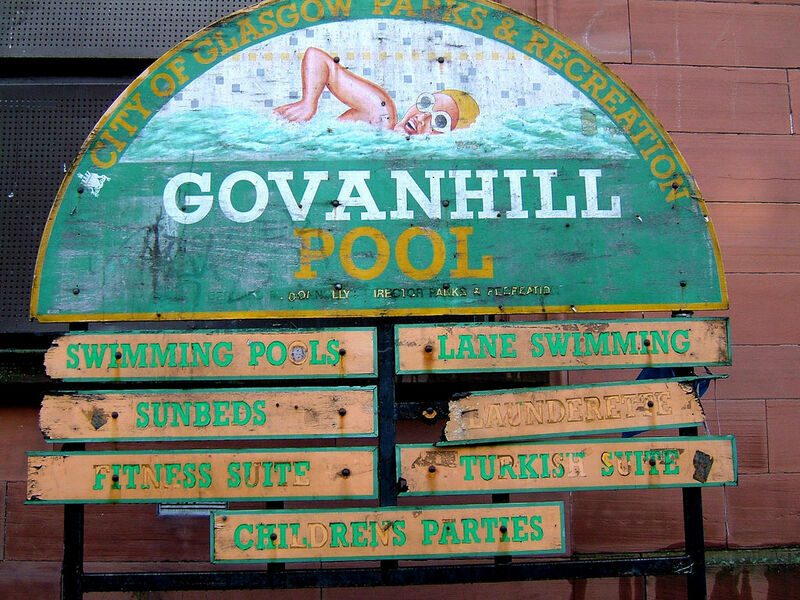 This entry was posted in Arts, culture and leisure, Education and Skills, Regeneration and community development and tagged assets, Baths, black and minority ethnic, BME, communities, community, community development, community-led regeneration, GBCT, glasgow, Govanhill, Govanhill Baths, Govanhill Baths Art, Govanhill Baths Community Trust, Govanhill Grub, Heritage Lottery Fund, impact, Rags to Riches, regeneration, Swimming pool, The Emporium. Bookmark the permalink. ← Supercommuting: is it worth it?